You’ll be a great fit – you’re just like me! It’s a simple concept. People like to be surrounded by people that are just like them. Think about your group of friends for a moment. Within your group of friends you share similar interests, maybe went to the same schools or know the same people but would you really want your friends working for you? Not all your friends share the same work ethic or have the same passion when it comes to work. We see a lot of interviewers deal with the “just like me complex”, it can be hard to avoid. Here’s the scenario – in walks a candidate for a newly vacant marketing position with ABC Corporation. ABC Corporation has yet to implement a corporate wide, standardized behavioral interviewing program, so Jennifer (the hiring manager) is interviewing Beth (the candidate) using the unstructured process that she’s used in the past (which is why there is a newly vacant position – the previous employee wasn’t a good fit). Jennifer – So, Beth, it says on your resume that you received your Masters from Pitt, is Professor Smith still there? Beth – Wow, how do you know Professor Smith? Professor Smith was the advisor of a marketing group I was a part of. He’s a great guy! Jennifer– I also received my Masters from Pitt and he was my advisor way back when. He is a great guy and is actually the reason I decided to pursue employment here at ABC Corporation. The Marketing Department really prepared me, I’m sure things haven’t changed. At this point, Beth is in. Jennifer has already made her mind up that Beth would be a great fit at ABC Corporation because she went to Pitt and followed the same education path as her. While Beth may very well be a good candidate, Jennifer has no idea what Beth’s past work experience is, if she would fit within the culture of ABC Corporation or if she’s even competent enough for the Marketing position. This scenario plays out at companies all too often. Untrained hiring managers make “gut” decisions about candidates only to find out a few months later that they aren’t a good fit. This costs the company time, money and opens them up to legal risk due to the unstructured and unvalidated interview. If organizations do nothing else in their hiring process, they must implement a behavioral interviewing program. There are a number of solid options available and most good ones have an online component to help save time and money when training hiring managers. Take a few minutes to evaluate your current interviewing process. If it isn’t a structured, behavioral based program, take the time to research and find one today (we have a good idea of where you can start!). 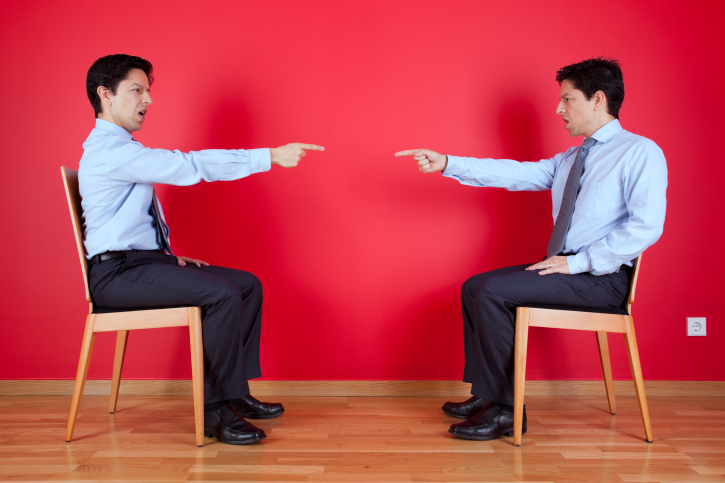 Have you ever fallen prey to the “just like me” bias? Comment below to start the discussion!